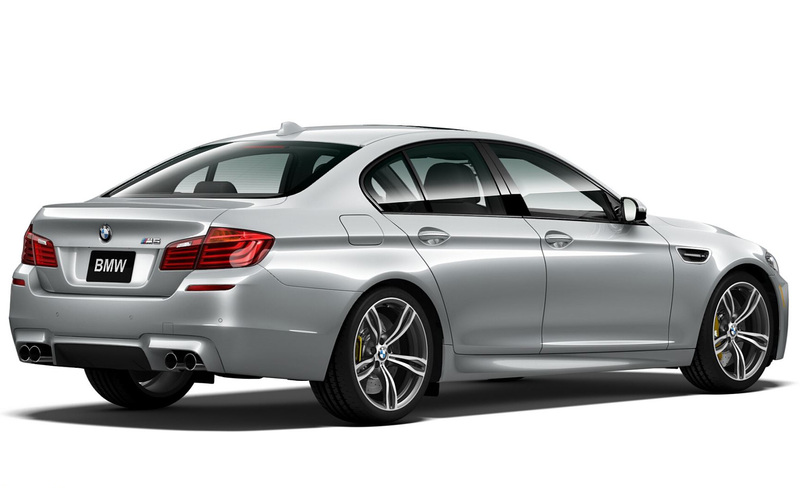 2016 BMW M5 Pure Metal Silver Edition limited to just 50 units! The BMW M Division has developed the exclusive, 50 units produced for the US only, BMW M5 Pure Metal Silver Limited Edition. 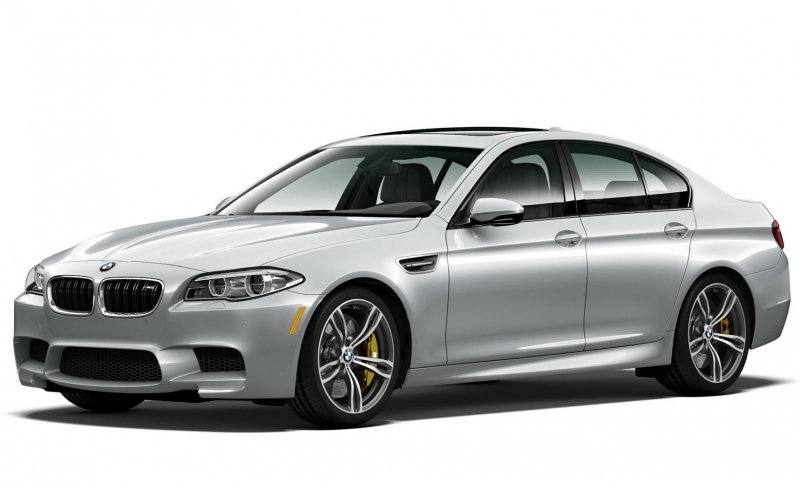 The BMW M5 Pure Metal Silver Limited Edition is coming to the United States. The model is among the most powerful offered by BMW. It is billed as a “high performance business sedan”. The limited number of these cars makes us understand that this is also one of the most rare models – only 50 are available. The car is unique in its way, as it has several unique attributes including the paint that set it apart from other M vehicles. BMW uses a special pigment, layering, and application process to create the metal gleam and light/dark effects. Merino leather with contrast stitching, unique badging, and other aluminum trim components decorate the cockpit. Premium standard equipment includes: BMW Head-Up Display, BMW Driving Assistant, Advanced Real-Time Traffic Information, Comfort Access Keyless Entry, Adaptive Full LED Lights, and navigation. The BMW M5 makes 600 hp on a high revving, 4.4 liter twin turbo V8. An increase in boost pressure and other modifications provide an additional 40 hp over the production model. Likewise, torque raises to 516 lb-ft, an increase of 16. The car is equipped with a dual clutch transmission featuring Drivelogic. The engine and transmission send the new BMW to 60 in just 3.9 seconds, while the M Driver’s Package increases the car's top speed from 155 to 190 mph. 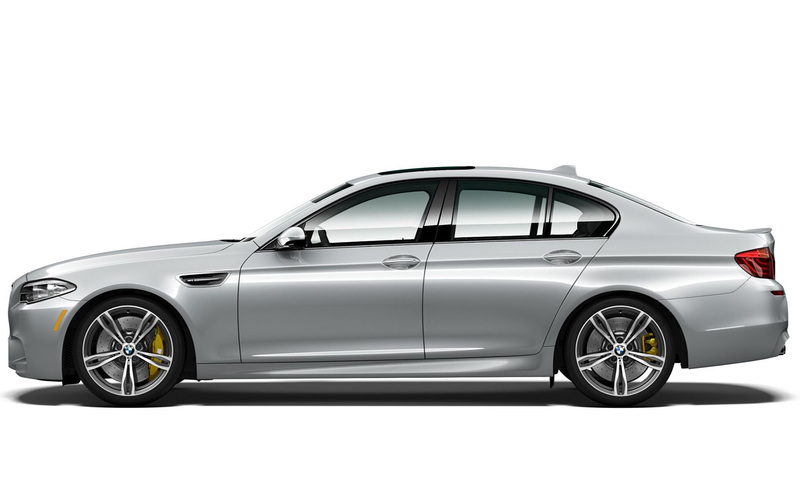 The 2016 BMW M5 Pure Metal Silver Limited Edition will arrive this month. The price for this flawless model starts at $130,900. 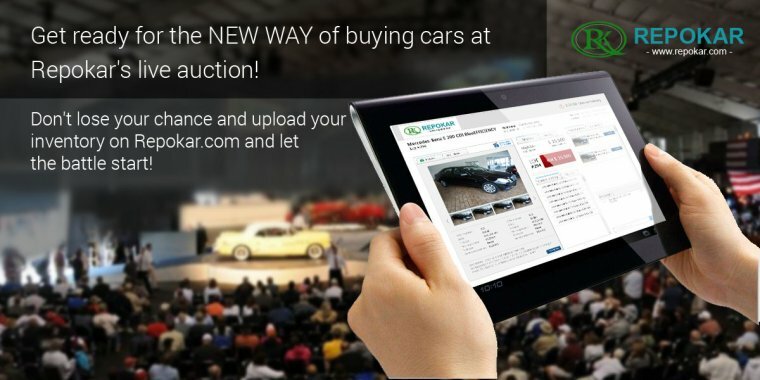 Since our online auto auction is designed for car lovers, we have no doubts that you are interested in the latest automotive news. This is why we post recent news about cars and car sales. 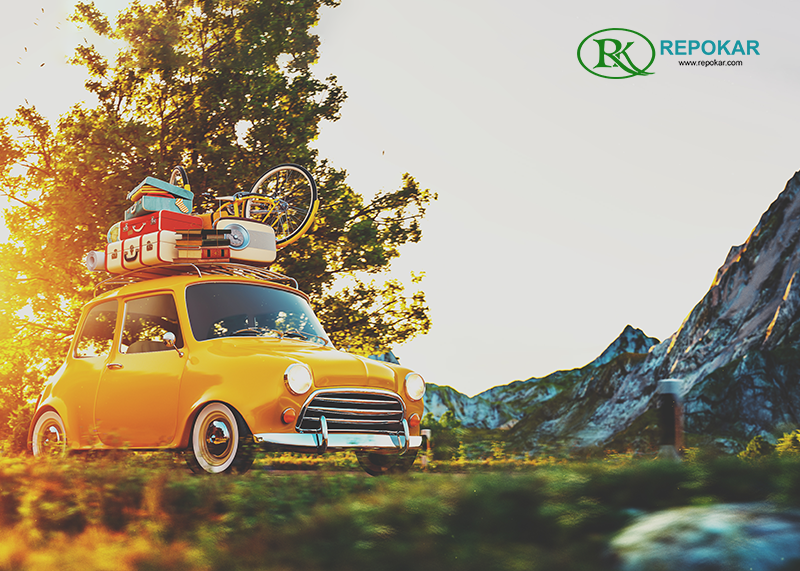 We update our blog for you to be aware of the newest offers and car events. 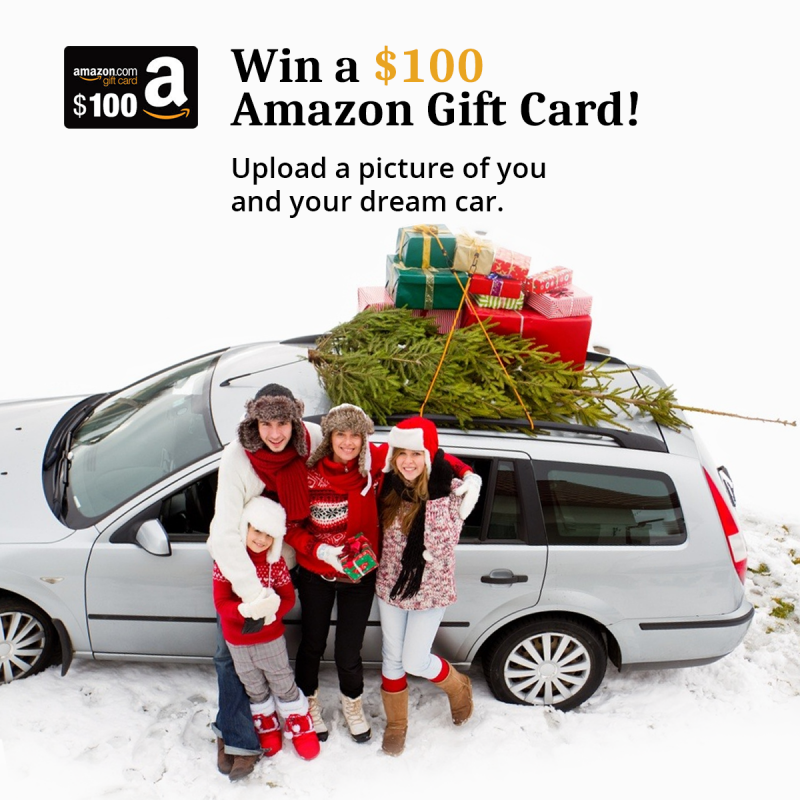 Please, read our reviews to be sure that we care about your car deals. Find more about our vehicle auctions to know how to buy good low cost cars. Buying pre owned cars is a good deal if you know what the market value of the car you'd like to have is. 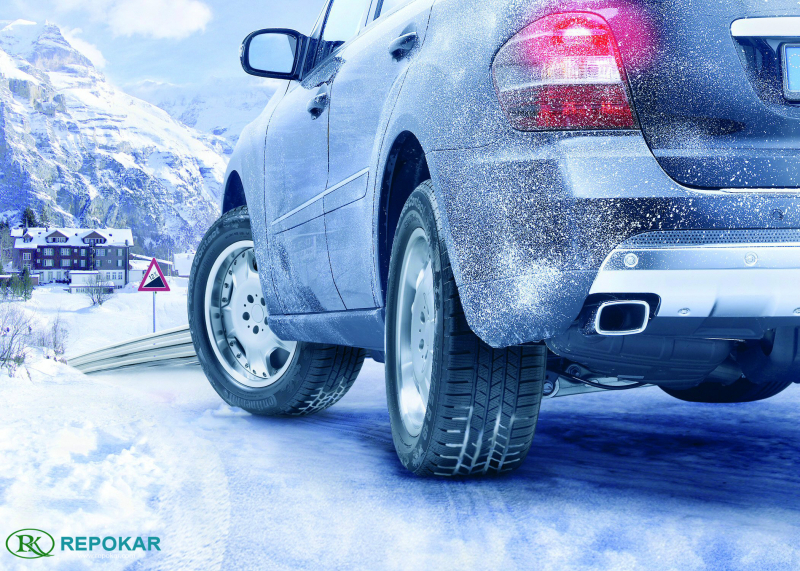 With Repoautoauctionhouse.com you do not risk, you simply buy a vehicle from a reliable dealer or from the lander. 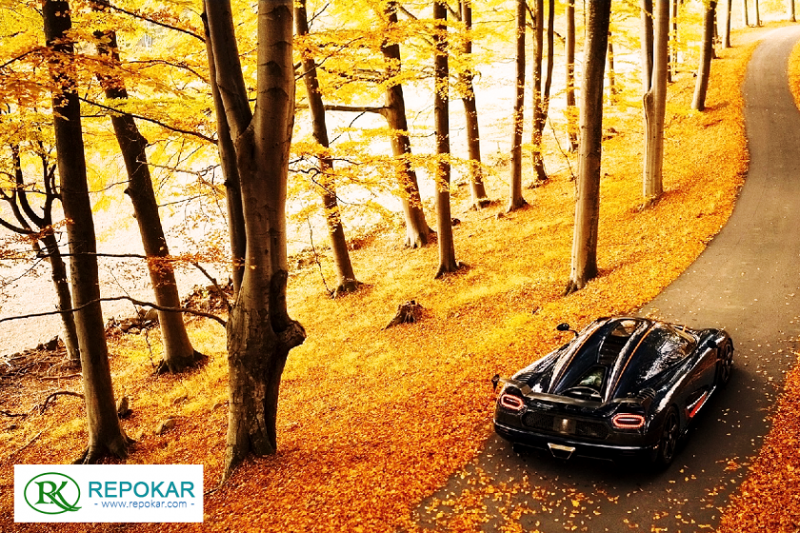 If you are eager to sell your car, we will help you to attract more potential buyers.